Singapore consists of 63 islands, including the main island widely known as Singapore. The city-state has a tropical rainforest climate with no distinctive season; weather remains almost the same all year long. With abundant rainfall humidity is high but the temperature remains comfortable at 22 to 35 degree Celsius. Singapore is multi-cultural and multi-lingual society. Religion like Buddhism, Christianity, Hinduism and Islam are widely practiced, which makes a westernised city uch a melting pot of different ideas, cultures and expressions. Singapore has four official languages, English, Malay, Mandarin and Tamil. English is the common language of the nation and is the language of business, government and the medium of instruction in schools, in other words everything is fascinating about Singapore. Such diversity has given Singapore a unique character. Being a developed country in Asia, Singapore is amazing not only in its cultural diversity but in every aspect any country stands for. It is a major tourist attraction for many reasons. The excitement began the minute we landed at the airport. 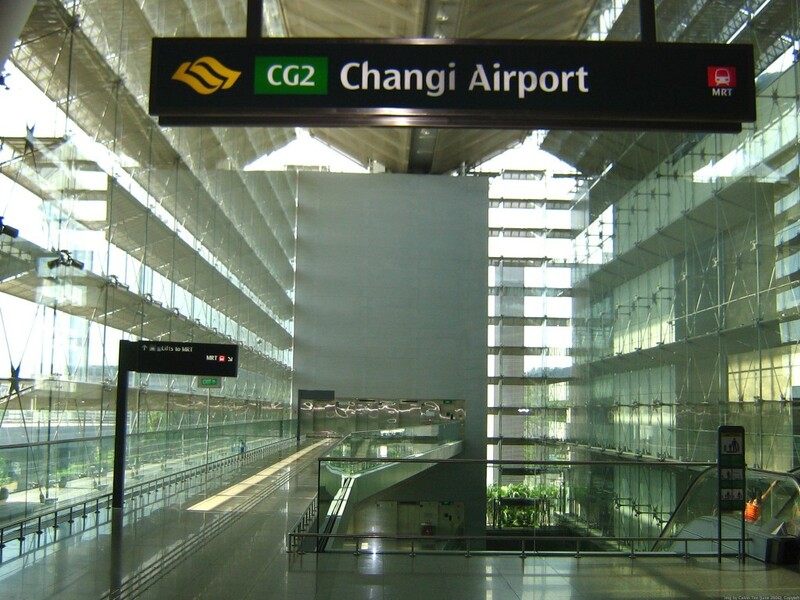 With minimum-security check, well manned checkout counters and smiling airport staff walking out of Changi airport was like a breeze. An English speaking cab driver took us to our destination by the shortest route by the meter and smilingly handed out the bill. Besides being clean and organized, the law and order situation in Singapore is amazing without a policeman in sight. Second most fascinating thing is their public transport system. You don’t have to worry if you are new to the country; you will be able to travel on your own as soon as you reach there. The malls, adventure parks, botanical gardens, Zoo, Sentosa island, Buggies for shopping, Riverside and Clarke Quay the entertainment area, everything is one of a kind. 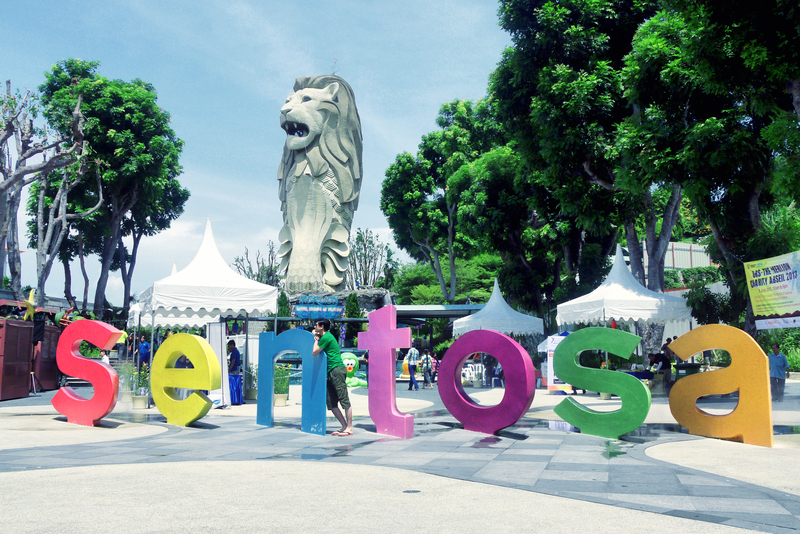 We had a lot of fun at the Sentosa Island. Our visit to the Jurong bird park was a feast for the eyes, as I had never seen such birds before. For an early riser like me, a trip to the botanical gardens was a must and I took that trip one morning and was surprised to find many joggers and dog walkers there. After the jog I also had the traditional local breakfast of soft-boiled eggs, coffee and toast slathered with coconut jam, which was delicious. The neighbouring country linked by a narrow causeway and the bridge with Singapore is Malaysia. 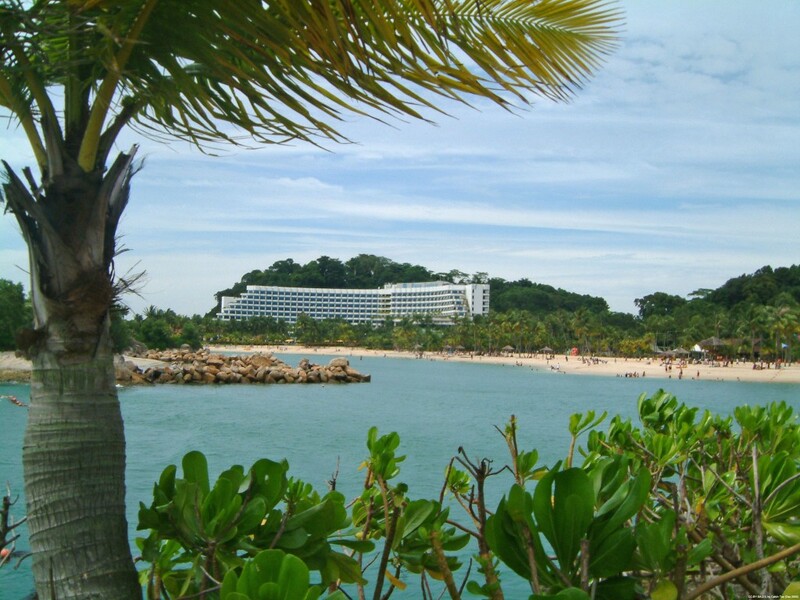 To continue with the excitement of tropical rainforest vegetation and crisp blue sea one must extend the holiday to Malaysia as well. Carrying 40% of the world’s trade, Malaysia is popular destination of business travelers. The infrastructure of Malaysia is one of the most developed in Asia and their road network is amazing. It is also a multi cultural, multi ethnic and multi linguistic country, which unfortunately we didn’t have access to due to extreme flooding when we were there that meant access to the country was treacherous…. So we spent more time exploring the great city of Singapore and although it offers an exciting experience it never felt ‘intrepid’, but we did end up feeling like Singapore was like home in such a small amount of time there. We hung out in the Ministry of Sound club with the transvestites, which was an incredible sight and they were all beautiful! What little gems have you found in Singapore- we want to know!